The ongoing Abu Dhabi Test between Pakistan and New Zealand will be Mohammad Hafeez's last. 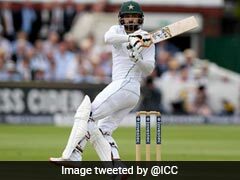 Struggling Pakistan opener Mohammad Hafeez said on Tuesday that he will be retiring from Test cricket after the ongoing third and final match against New Zealand in Abu Dhabi. The 38-year-old has managed just 66 runs in seven innings since scoring a hundred against Australia in Dubai last month following his Test recall after two years away. The Abu Dhabi Test is Hafeez's 55th since making his debut against Bangladesh in 2003. He has so far scored 3644 runs with 10 hundreds and 12 half centuries, with the chance to add to that in his second innings in this Test. "I feel time is up. 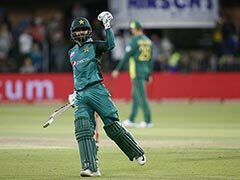 I am announcing my retirement and feel happy that I worked hard in my career," said Hafeez, who has also played 203 one-day internationals and 89 Twenty20s. "I had been thinking of retiring from Tests for the last two weeks and thought that now is the time to leave the five-day format but I will continue to play limited-over matches." 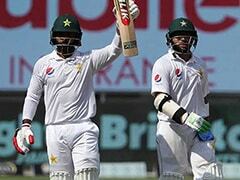 "This is my own decision," said Hafeez, after falling for nought on the second day of the third Test. "I had conveyed the decision to Pakistan Cricket Board and the selection committee." 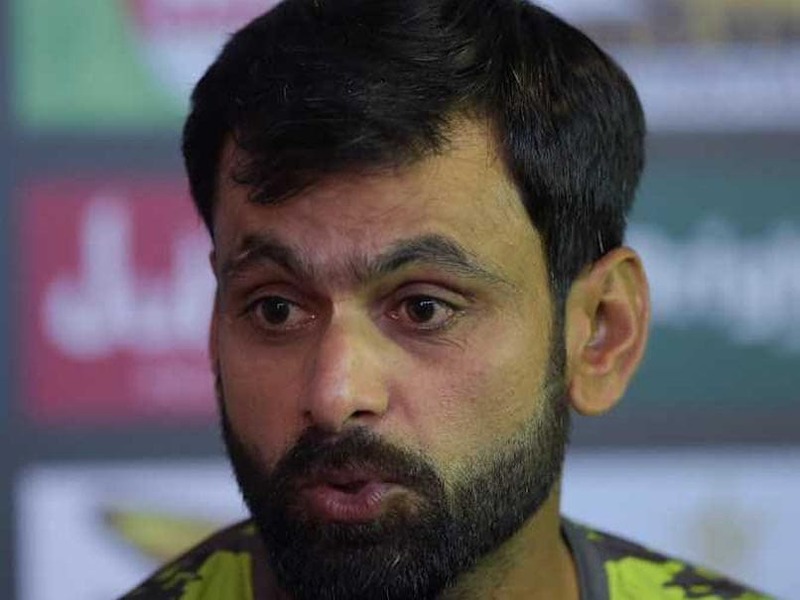 "I am satisfied with what I have achieved," said Hafeez. "As an opener I worked hard and maintained a standard, so I am proud to have served my country." He has played 55 Tests for his country.